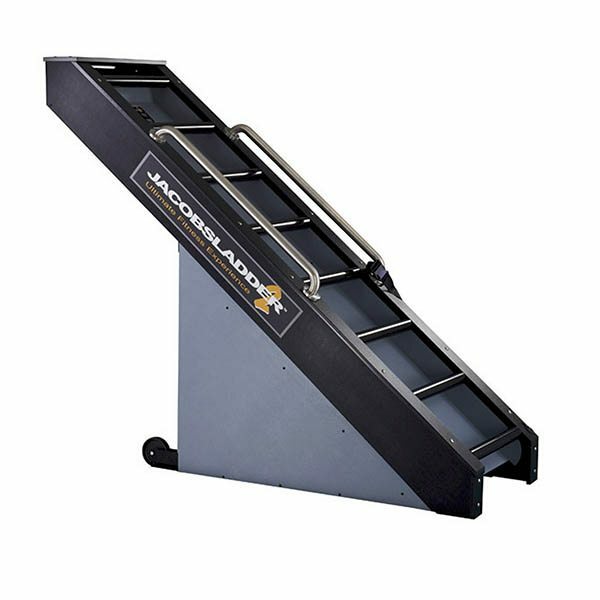 Jacobs Ladder Exercise Equipment stair and ladder products provides a one of a kind fitness experience that are a great cardio soiution for commercial fitness applications. Their fitness machines have proven excellence; you will not find machines like this anywhere else. Commercial Fitness Superstore is dedicated to providing Arizona with innovative and excellent products, includine those from Jacobs Ladder, for our commercial clients. Get the same workout and same reliability as the revolutionary Jacobs Ladder climbing cardio machine, yet designed for the home or small commercial environment – at a lower price. 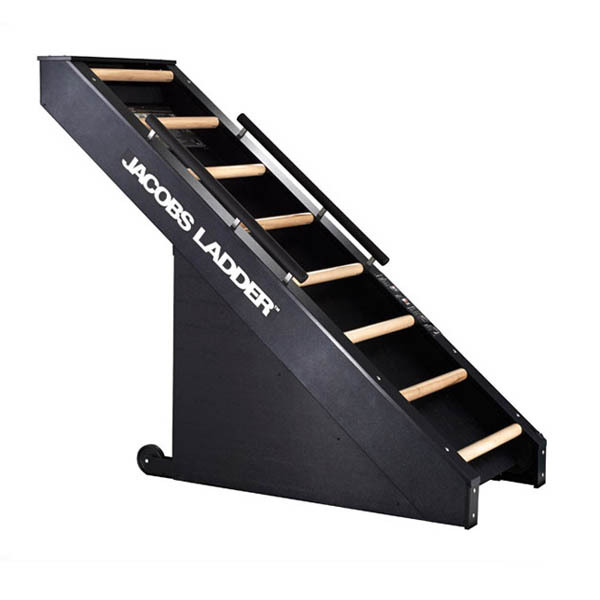 The Jacobs Ladder gives you a true all over body training experience. This device will target quadriceps, calves, glutes, pecs and triceps to name just a few. A safety tether and adjustable belt are included, simply put these on to activates the ladder.